You will find our inspirational, beautiful and flexible sliding wardrobe doors in over 350 retail showrooms across the UK and Europe. Find your nearest showroom or contact us for a FREE colour brochure. Innovative design, luxurious styles and exquistite build quality means that our sliding door solutions will be perfect when you are creating the room of your dreams. Our high quality sliding wardrobe doors are manufactured to exacting standards by our skilled craftsmen using a range of state of the art production methods. Are you a furniture retailer? 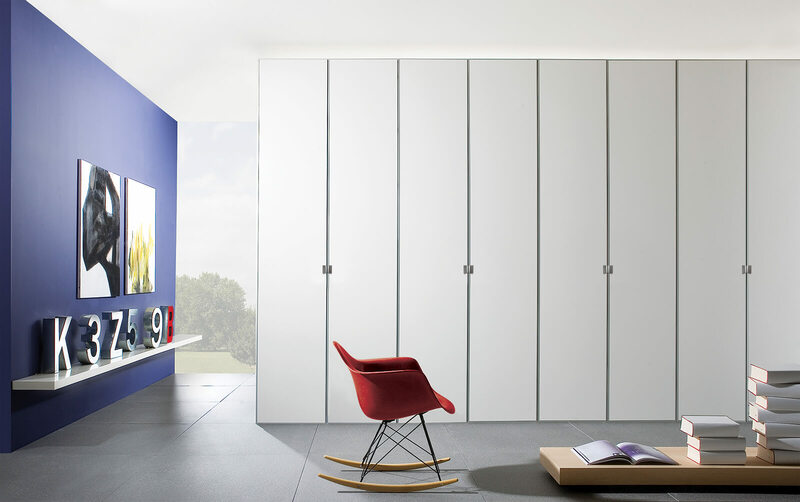 IDS manufactures and supplies the largest range of bespoke sliding wardrobe doors to over 300 trade outlets in the UK. If you want to include IDS sliding doors in your showroom or portfolio, visit our trade website to read about the benefits TODAY! Inspirational, beautiful and flexible. Interior Door Systems has a reputation for designing, manufacturing and installing exquisite, tailored storage solutions that are created for the way you live your life. Intelligently conceived, quality built systems that are created for today's savvy and demanding consumers. Interior Door Systems proudly supplies a huge range of innovative storage to some of the UK leading brands.